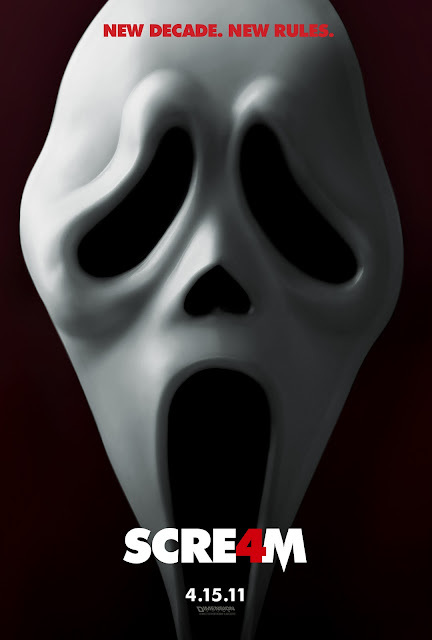 Ya está disponible el trailer en la web oficial de Scream 4. Gracias a Ghostface.co.uk por el aviso. 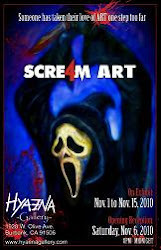 Trailer is now available on the official website of Scream 4. Thanks to Ghostface.co.uk for the warning.